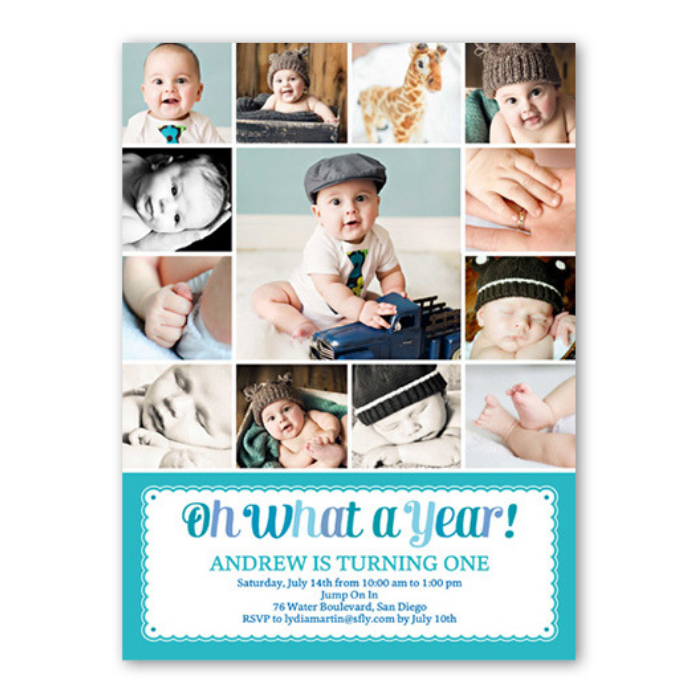 FREE $10 To Spend At Shutterfly.com! 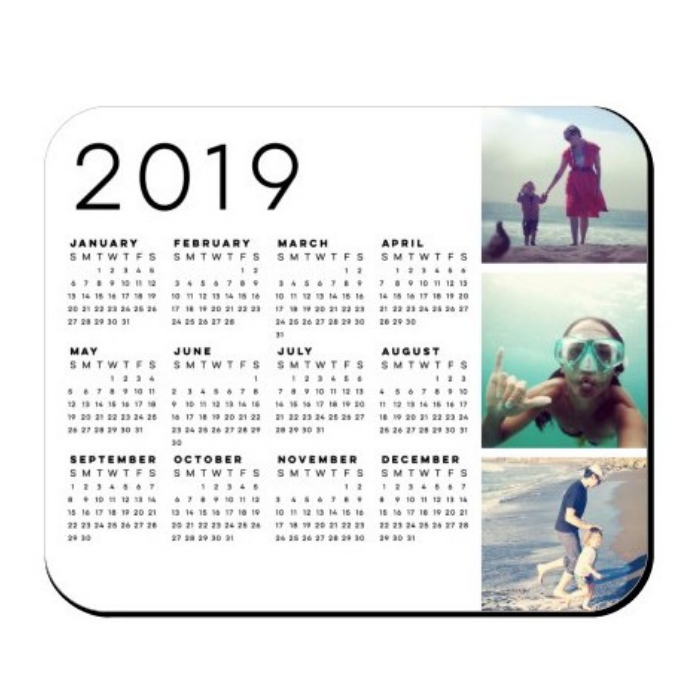 You are here: Home / FREEbies / FREE $10 To Spend At Shutterfly.com! Storing your photos digitally is convenient but nothing beats seeing those precious moments printed. 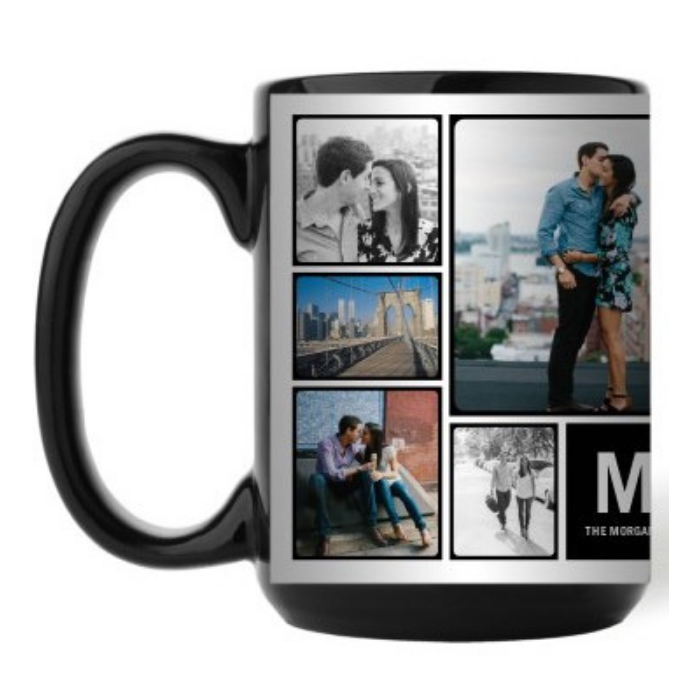 From Birthday Invitations, Save The Dates, Magnets, and Mugs, you can get your photos printed with Shutterfly! 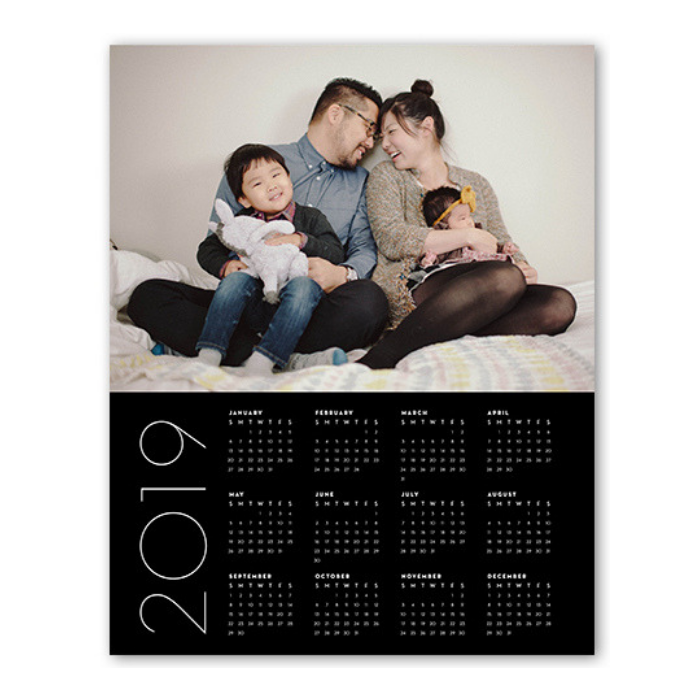 Don’t miss the chance to grab this FREE $10 to Spend at Shutterfly.com for new TopCashBack members! 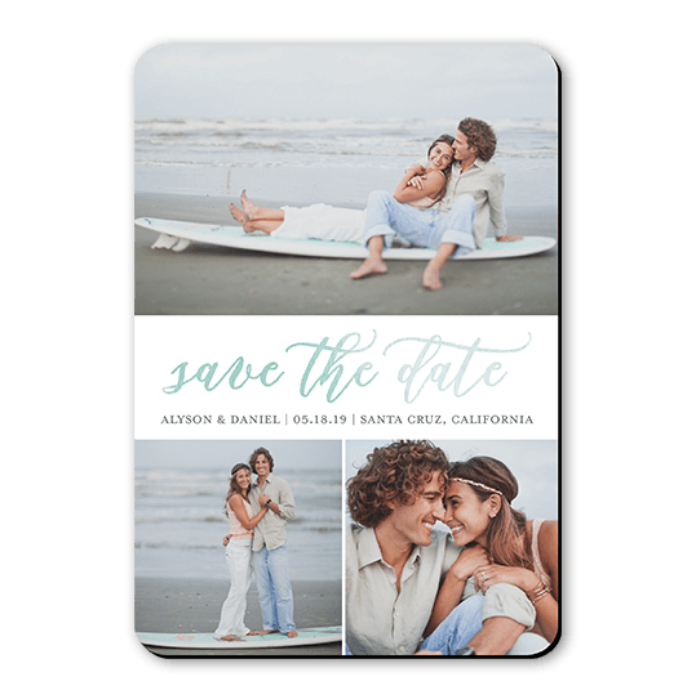 Click on the “Get Offer“ button and it’ll take you to Shutterfly. Important: The deal is open until 11:59pm PST on 07/30/2019 or until supplies run out; whichever happens first; applicable for purchases made directly after clicking through TopCashback. Only one TopCashback account is permitted per member.